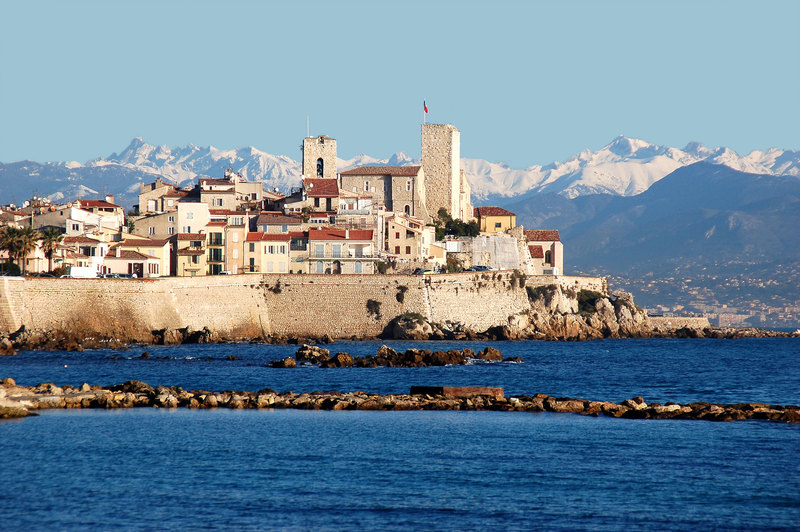 Lafayette French Riviera is a subsidiary of Lafayette Paris. With 29 years in the market the Lafayette Group has gained a thorough knowledge of each of our destinations and built a strong and loyal relationship with our suppliers. 90% of our clientele is international. Our staff and suppliers are all selected and trained to answer highly demanding particularities. We are a diversified company because we deal with several activities, our scope of action is broad: VIP individuals, charity events, incentives, seminars and meetings, as well as congresses. We use all of our buying power to make sure all are served beyond their expectations! Because we love what we do, we believe in developing the activity efficiently, while representing our clients’ interests. 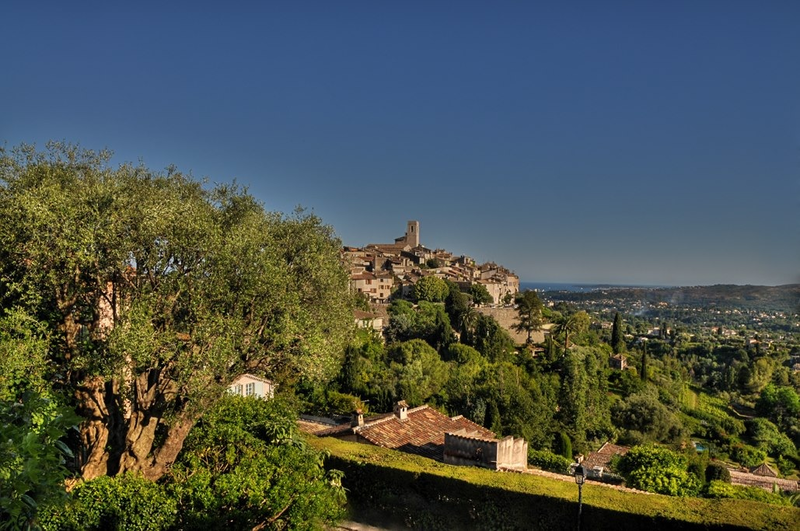 Lafayette French Riviera offers a complete range of top-quality services and has not only an in-depth knowledge of the destination, but also the experience, and local contacts, which are important to plan and operate exclusive programs for a discerning clientele. Your event must be unique. We create it with a lot of attention to detail, creativity, added value, and flexibility, taking into account your every need and budget requirements. An experienced and skilled project manager is dedicated to your event, from the preparation stages to the event itself, during which we can be reached 24/7 and are present to control the seamless running of your program as well as the quality of services provided. Our reliable human-scale team enables us to study your needs carefully and personalize our services. Our customers’ satisfaction is what motivates us. "They reported that the group raved about and loved everything you did for them, and that they highly recommend working with your company again. They said that it could not have been better, and that they have been to France many times, but have never received such wonderful service and helpfulness." "I cannot thank you and your staff enough for your amazing assistance with our program. I received extremely high praise and wonderful feedback from my clients regarding their experience working with you. " ". In particular, Magda and Gregory did a fantastic job—going that extra mile to make sure that our clients were comfortable and happy. They are always super punctual and super flexible and just delightful to work with. I will ensure that I request these guys again for my future projects!" "It was such a pleasure working with both of you! Thank you so much for all of your hard work and flexibility with our program. You were always so cheerful and willing to accommodate some of our challenging requests. " "I just wanted to drop you a line to thank you so much for all of your help yet again last week with our pharmaceutical group. As always with you guys, the program went swimmingly well and our clients were absolutely delighted with everything. " "We really appreciate your creative talents and expertise and we look forward to an opportunity to work with you again sometime in the future!" 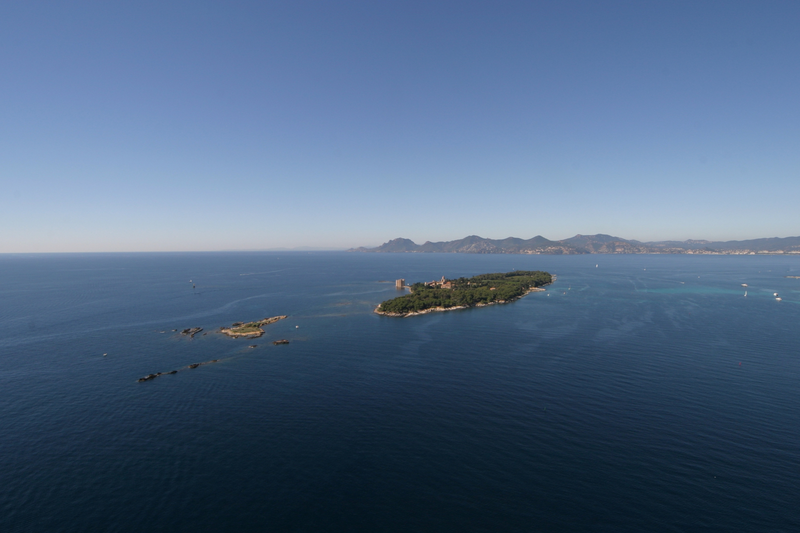 The French Riviera: a land of exception, innovation and creativity, stretching from the Mediterranean coastline to the Alps, easily accessible and offering exceptional infrastructures. 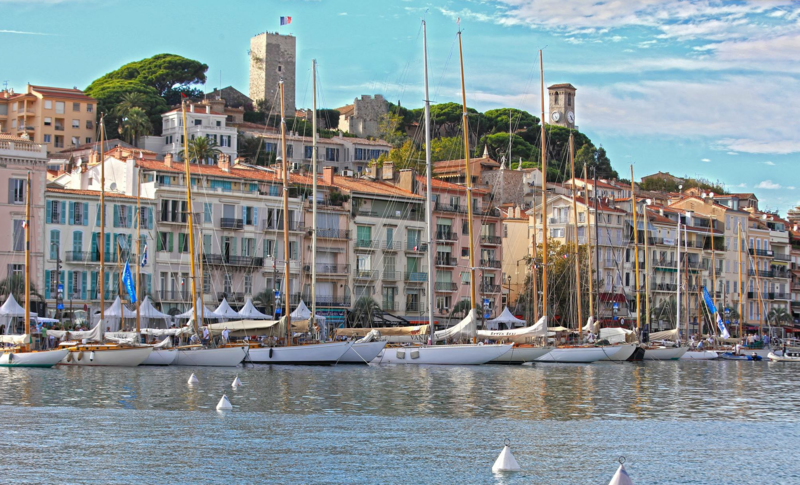 The French Riviera boasts a longtime tradition and experience in the MICE industry, in a beautiful and safe environment. English is widely spoken and understood everywhere, and the local population is used to welcoming many international visitors. The Nice international airport offers worldwide connections all year round and no matter where you stay. The possibilities are endless, even for a six-night program! World Class Hotels & Convention Center: Our four- and five-star hotels are constantly renovated and many of them are committed to environmental protection. In our destination you can find the most famous hotel groups and chains. Countless Activities and Events: During your event, the choice of tours and activities is wide. The area is also rich in shopping opportunities, excellent golf courses, casinos, etc. World-famous global events take place all year around. Beautiful Landscapes, Great Climate and Rich Cultural Heritage: A variety of landscapes of breathtaking beauty, between mountain and sea, the Mercantour National Park, ski resorts, mountain paths, nice beaches, and an average of 300 sunny days a year. Great Food and Wine: The area boasts outstanding restaurants, some of them with Michelin stars and world-famous chefs. The genuine local cuisine uses many local ingredients and excellent wines are produced in the hills of Nice and in next-door Provence. 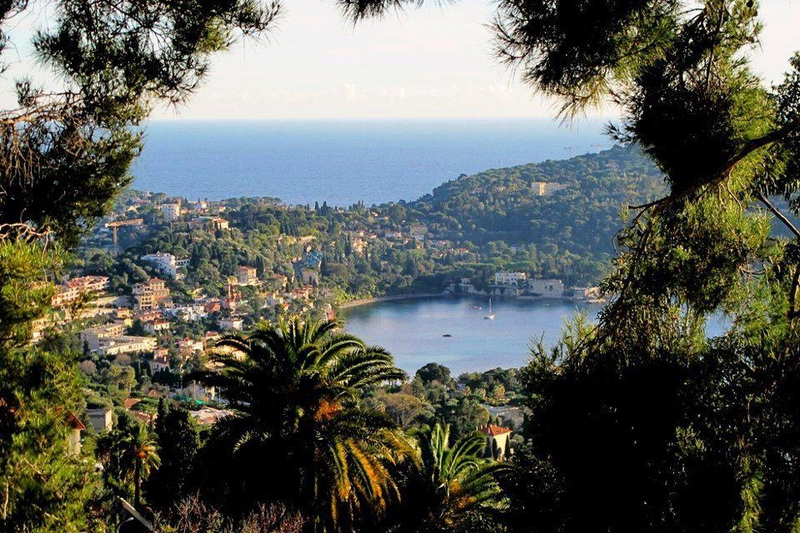 The direct Delta flight from New York (JFK) to Nice (NCE) now operates year round. Four Seasons Hotels have taken over the legendary Grand Hôtel du Cap Ferrat near Nice. Nice now boasts France’s one-of-a-kind National Sports Museum with a unique collection for sports fans. Between Cannes and Nice, in the small town of Cagnes-sur-Mer, a new shopping mall, the Polygone Riviera, is a welcome addition to shopping opportunities on the French Riviera. New direct flight from Toronto to Nice coming soon! Montreal-based airline Air Transat, founded in 1987, plans a weekly between Toronto and Nice as of May 23, 2016, by Airbus A310, a new possibility for Canadians to reach the French Riviera!